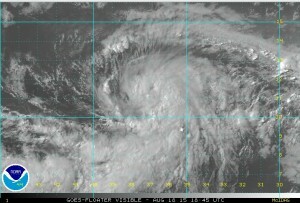 At 5 pm today the National Hurricane Center named Tropical Storm Danny as the fourth named storm of the year. 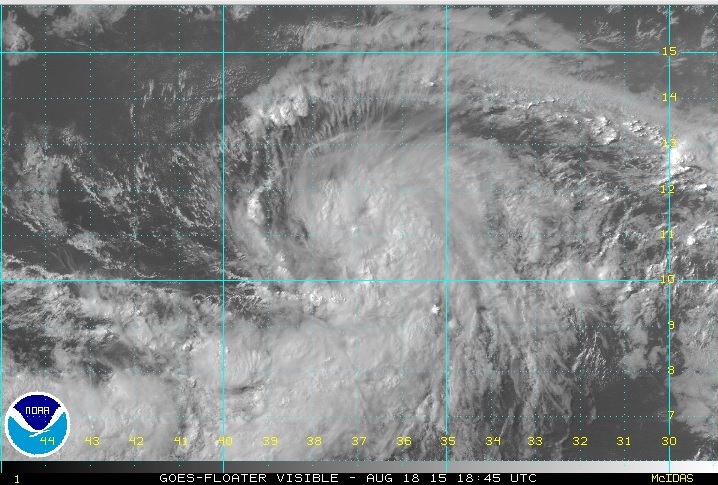 Danny is still far out to sea and it will take a week just to reach the Lesser Antilles, so we will not see anything for quite a while. Danny is expected to become a category 2 storm over the next few days but once it reaches the Caribbean it will encounter significant shear so long-term forecasts do not agree on what will happen at that time.